Home > News > Google puts down French global right-to-be-forgotten order! 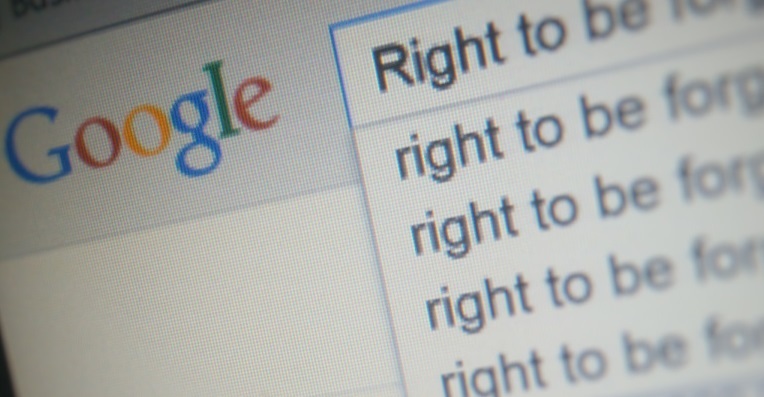 Google has recently put down France’s request for standardization of the right-to-be-forgotten program. The order came from a French privacy watchdog Commission nationale de l’informatique et des liberté (CNIL). The order demanded that the right-to-be-forgotten program be applied globally on the search engine of Google. Right-to-be-forgotten is a concept in European Union which says that the Internet should give its users the right to forget irrelevant content about person or websites. For eg. a person had faced criminal conviction in the past which is no more valid at present, then the past record of his/hers may harm his/her career, employment etc. In that case the Right-to-be-forgotten program will remove all the relevant information from the Internet. Google received millions of petitions from users across Europe and had worked religiously towards it, but the ruling was implemented only to the European versions of Google seaech Engines and not the verisons of Americs, Canada, India etc. This means the information irrelevant to a website or a person from Europe will be viewable from Canada or America. Since the privacy is incomplete, the CNIL appealed to Google for globalization of the program. Google straightforward rejected the order because it is nothing but sheer deprivation of information. Each and every country has something illegal which is legal to some other countries. For example, homosexuality is illegal in some countries while legal in some others. So, standardizing homosexuality as illegal will be injustice to users. Thus the right-to-be-forgotten program can not be applied globally. “This is a troubling development that risks serious chilling effects on the web,” explained Peter Fleischer, global privacy counsel at Google, in a blog post.